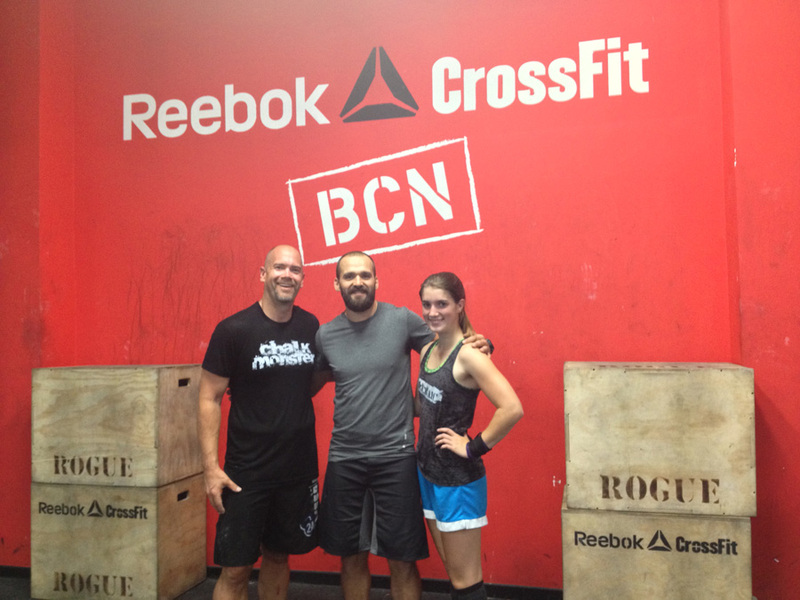 The family traveled to Barcelona for a week of sightseeing, and Katie and I took an afternoon off to visit Reebok CrossFit BCN. The workout was right up my alley - clean & jerks and running. It took help from a couple members to get through some information - translating the warm-up instructions was a bit challenging. It was a great visit and the members and coaches made us feel welcome, and we left good and sweaty.